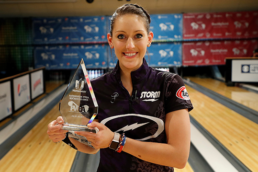 Joining the Storm Tour Team to help read the lanes and make ball selections this week is PWBA and PBA Tour Champion, Kelly Kulick. 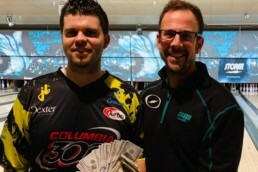 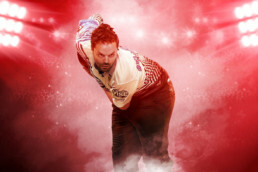 Storm Products, Inc. announced today that four-time PBA Player of the Year, Jason Belmonte, has signed a multi-year deal with Storm Bowling Products. 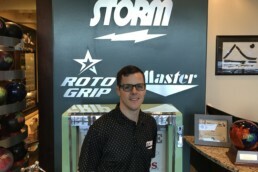 Storm Products, Inc. has announced that Matt McNiel joined Team Storm as Global Brand Ambassador. 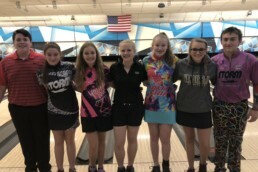 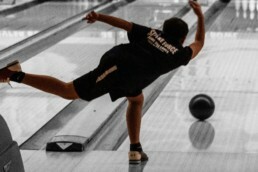 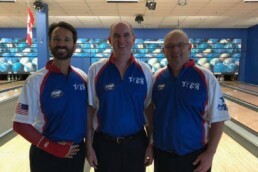 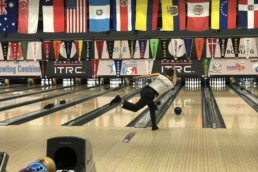 McNiel will join the business development team to build and implement new programs to educate bowlers around the world. 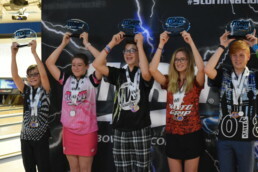 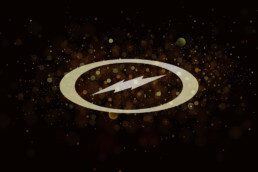 Storm Products is excited to announce changes to the Storm Tour Team. 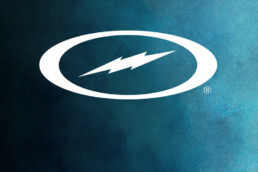 Through these new positions, our Tour Team will communicate with players regarding their training and goals throughout the year. 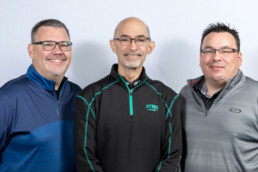 In this new position, Alex Hoskins will assist the R&D team in the process of creating and testing all new products, while Zach Trevino will replace Hoskins as the Regional Sales Manager in the Northwest Territory. 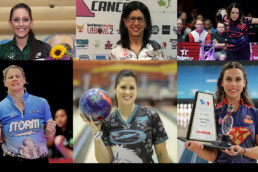 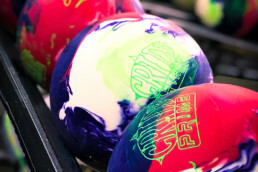 Tune into FloBowling to get unlimited access to the best bowling content on the planet including year-round live coverage of all levels on the PBA tour and more!